Chronic pain, osteoarthritis, rheumatoid arthritis, low back pain, knee pain, hip pain, acute pain, shoulder pain, carpal tunnel syndrome, burns, strains, sprains, sports injuries, neck pain, it will not help for pain from the loss of disc in joints. What is in it? Emu oil is used for joint & muscle soreness; and for skin pain & inflammation, such as burns, healing scar tissue, etc. MSM(methylsulfonylmethane) a source of organic sulfur helps to reduce pain and inflammation also can relieve post-athletic fatigue along with relieving muscle pain and cramps. 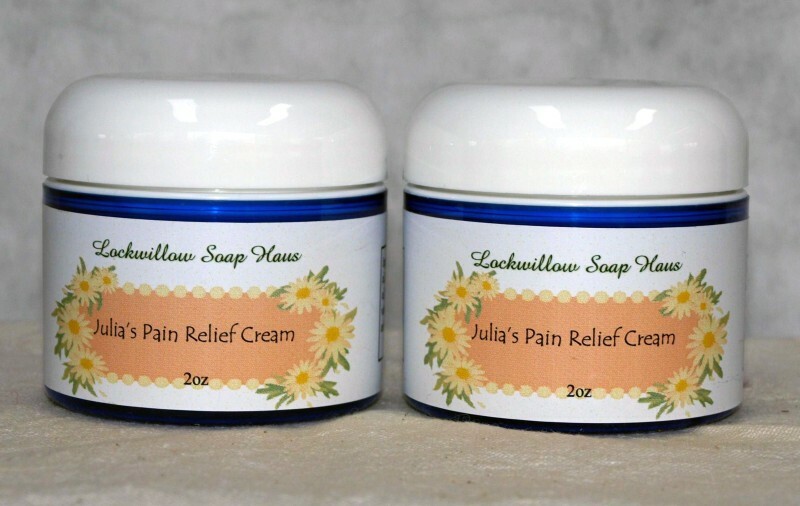 Calendula is for it's anti-inflammatory, antiseptic and antifungal properties. Arnica is good for bruises, sprains, muscle aches. Comfrey relieves pain and inflammation caused by injuries and degeneration, especially the symptoms of rheumatoid arthritis, and other herbs.